When Dr. Lorraine Blackman, Associate Professor Emerita of social work, joined IUPUI's School of Social Work in 1992, she did so as a member of the largest cohort of African-American faculty in the university's history. 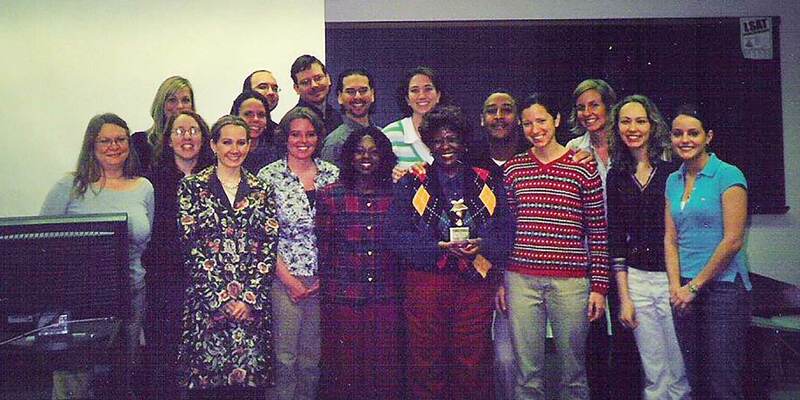 For the next 20+ years, Dr. Blackman focused her teaching and research on shaping clinical social work practice with an emphasis on family life education for African Americans. 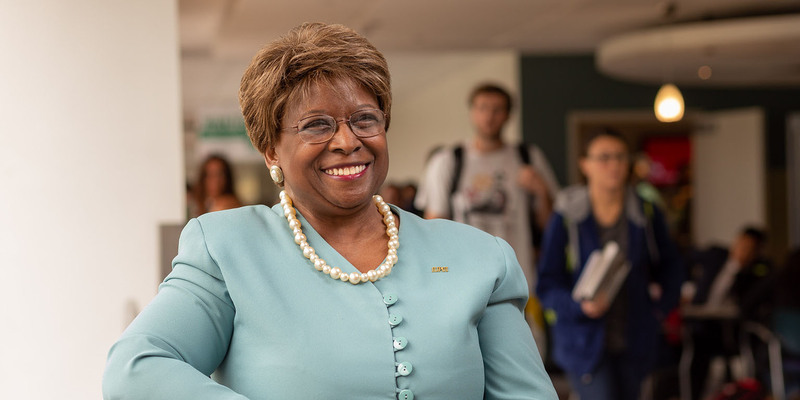 A dedicated community activist and public servant, Blackman has devoted her academic career to one thing: strengthening families. After getting a Master of Science in Social Work at the University of Tennessee-Knoxville, 20 years of social work practice, and then earning a Ph.D. from the Florida State University, Dr. Blackman left Nashville to move to Indianapolis to teach. IUPUI's urban campus proved to be an ideal location for applying social work principles to community challenges. "IUPUI was the perfect setting for civically engaged teaching, research and service, as well as translational research. Every day was focused on improving the quality of life in our local and global community," she said. Dr. Blackman's creative and inspiring teaching methods translate theories and evidence-based practice into practical applications. In the classroom, she often looked to news headlines to spark dialogue with her students and encourage them to take what they learned in the classroom and apply that knowledge in tangible, relevant ways. "I love the fact that we have students coming from real life situations and coming from real communities in Indianapolis. They enrich the classroom experience especially with real life problems," said Dr. Blackman. "So, one of the things that we found very successful was using problem-based learning so that students were studying issues that were relevant to their communities and developing research-based solutions to problems in Indianapolis." 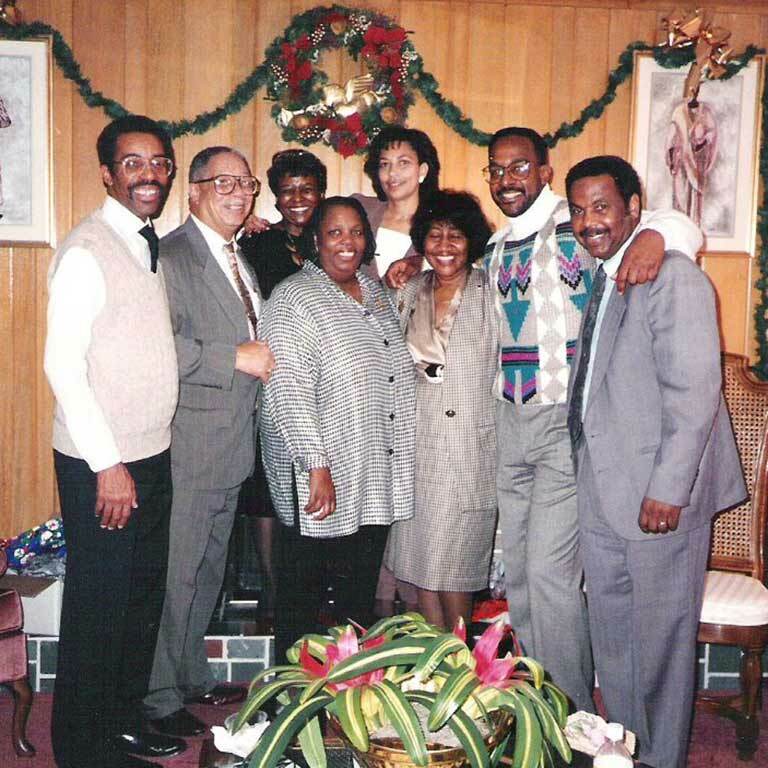 Her breadth of work and expertise in the area of family life education led her to create the African American Family Life Education Institute (AAFLE). Located here in Indianapolis, AAFLE offers a curriculum that teaches and promotes healthy, functioning families. AAFLE has trained hundreds of people across the United States to implement their curricula. Dr. Blackman continues to support local community organizations that promote family health and healthy communities. She led a campus collaboration with the Indiana Minorities AIDS Coalition (IMAC), the Marion County Health Department, the IU School of Medicine, the Richard M. Fairbanks School of Public Health, and other partners exploring issues around adolescents with HIV/AIDS. Dr. Blackman serves on the IUPUI Senior Academy board and is the recipient of a Spirit of Philanthropy Award and an Outstanding Faculty Award. She has consulted with the U.S. Department of Health and Human Services, Administration for Children's and Family Services for eight years, authored numerous print and electronic publications, and presented her research countless times, including at the Congressional Black Caucus (CBC) Legislative Conference.